Taste the best Indian snacks! Being a true Punetie, I have literally gorged on local sweets whether it's Chitale Bandhu Mithaiwale Pedha or Shrewsbury Biscuits. Whenever we visited the Camp Area for my dentist appointment we used to pick up Shrewsbury Biscuits and Budhani wafer. Although my dentist appointment was just an excuse for all of us in the family to gorge on the iconic Shrewsbury Biscuits. Those native to Pune will know what Shrewsbury Biscuits means to a true #Punekar. After getting married and shifting base to Bangalore, I rarely get an opportunity to eat my favourite biscuit, unless someone travelling from Pune carries it. Local snacks have a charm of their own be it their taste, the memories associated with them or the sheer art of the chefs. Recently I came across a website where I can order my favourite biscuits from the comfort of my own home. I no longer have to wait for someone to bring down Shrewsbury Biscuits, as I can just order it with a click and have it whenever I want. 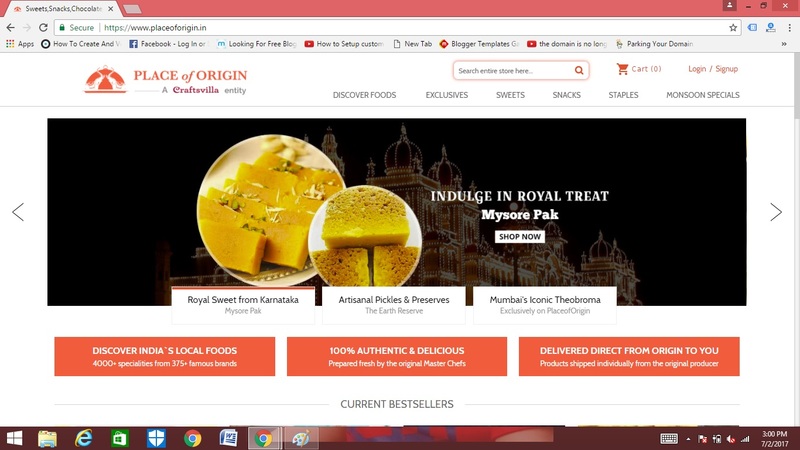 I am talking about the website Place of Origin, which stocks up India's Favourite Food Online. Place of Origin is a Craftsvilla Unit which has 4000+ specialities from 375+ famous brands all over from India. The foods or snacks to be specific, are 100% authentic and prepared by original master chefs. What's unique about them is, the foods are shipped individually from the original producer to you. The website also stocks up a variety of snacks ranging from namkeens to ready-to-cook breakfasts. Irregular and/or long working hours, chaotic traffic, far workplaces, tiring travels make it difficult for us to have healthy, home made meals all times. Results binge snacking. With more and more people being health conscious these days, healthy snacking has been quite a talk of the town. Let's take a look at some healthy, iconic snacks sourced from the original makers available for ordering online with Place of Origin. 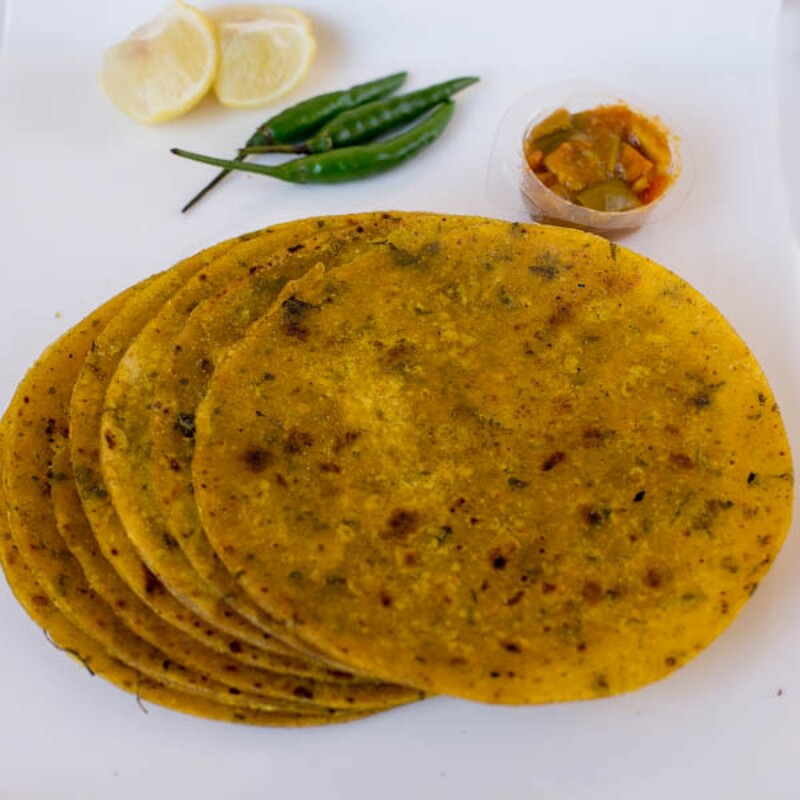 A typical feature of Gujarati meal, thepla is a chapati, flavoured with spices which can be eaten as is or with vegetable or curd. It is a good breakfast option and also serves the purpose of a kid's tiffin item. Wheat, rich in protein, fibre and carbohydrates is a popular grain in India. Choosing a snack of whole wheat roasted in sunflower oil is definitely a good choice. 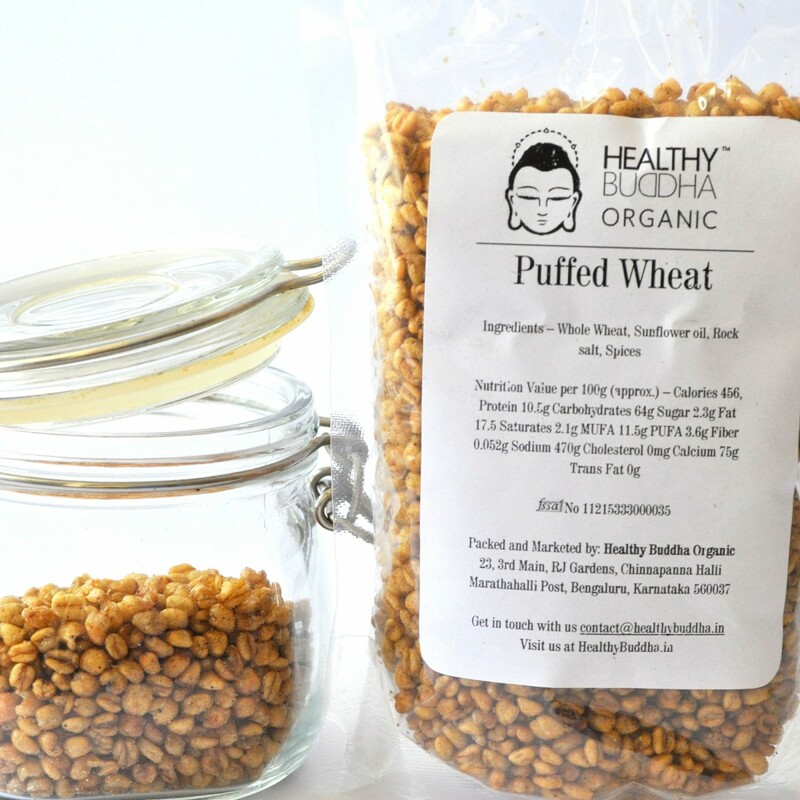 So go ahead and order this organic puffed wheat for a quick tea snack. 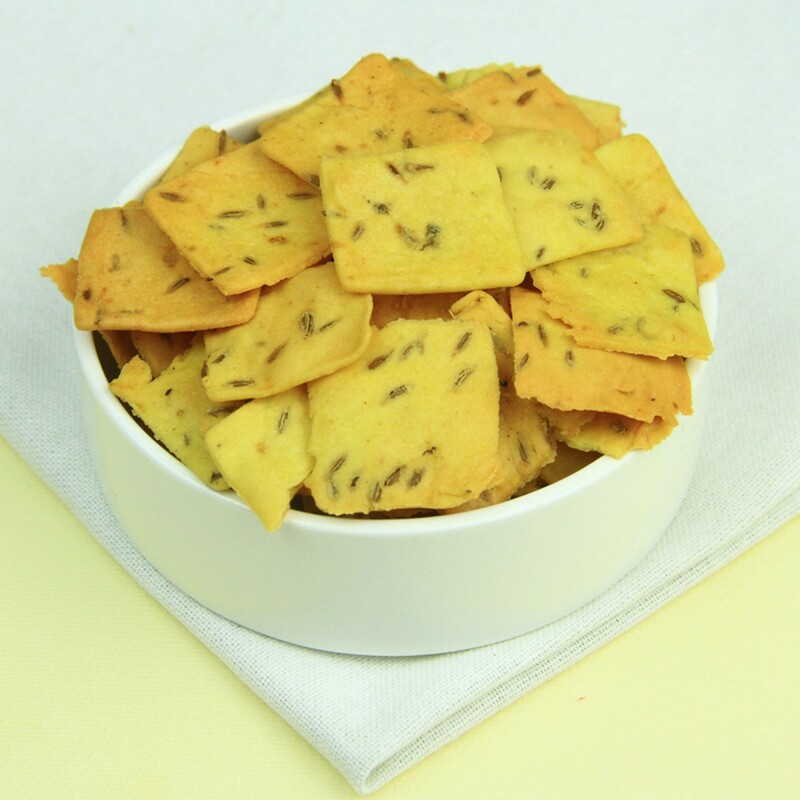 Enjoy this guilt free snack which is free from refined flour, refined sugar and iodised salt. 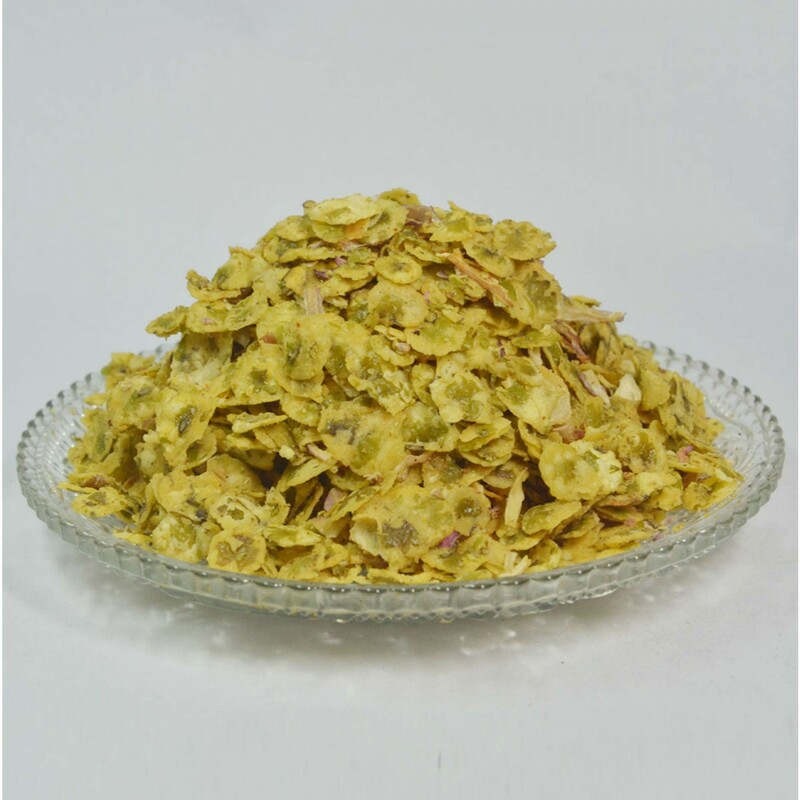 Moreover, it is made up of the humble moong dal and doesn't contain any preservatives or additives. This too makes a great companion for tea time. Onion moong chatpati is a twisted version of traditional moong and has a unique taste. It is a popular street food in Surat which can be savoured at home itself. It is a perfect snack as a healthy option as well as for entertainment purposes. 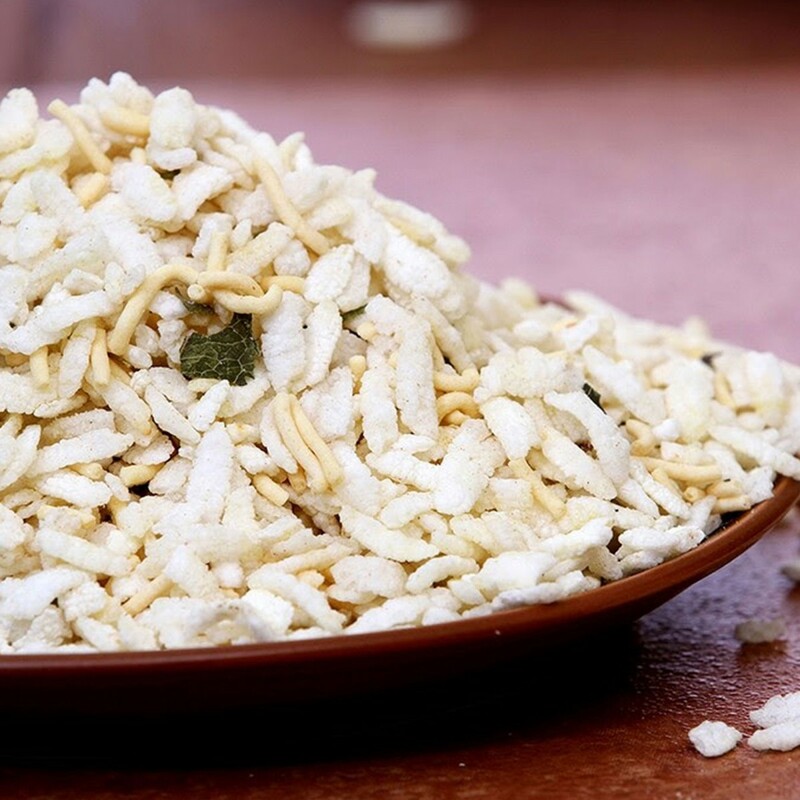 Lite Chiwda made with rice flakes is a popular one among the people who like to consume less oil. The salty, sweet flavour adds a charm of its own to the chiwda making it wanting for more. Apart from this Place of Origin also stocks up pickles, jams, sauces, mixes, masala and much more. And yes I have already added my favourite biscuits to the cart. When are you ordering with them?